For the Medical Mission Institute in Würzburg we developed an application, which is engaged with the mother and child health program in the Republic of the Congo. 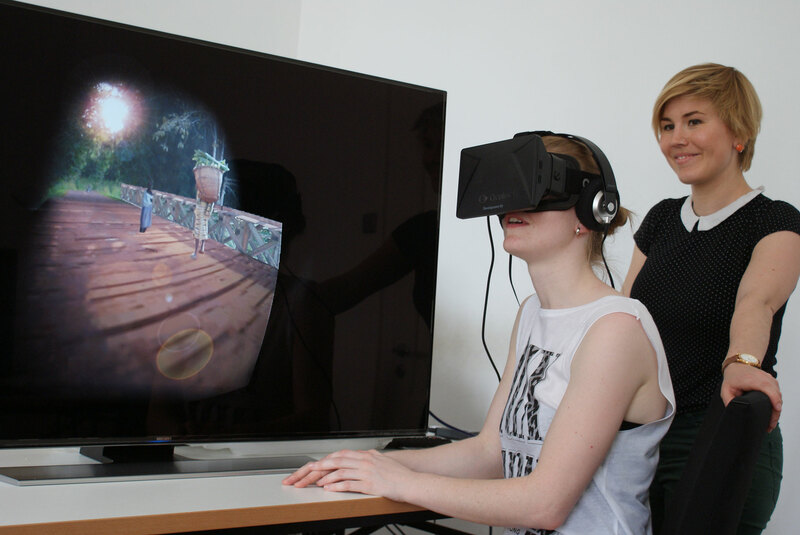 The Oculus-Rift VR Simulation will first be presented at the catholic »Kirchentag« (from 05.27. till 05.31.2014). 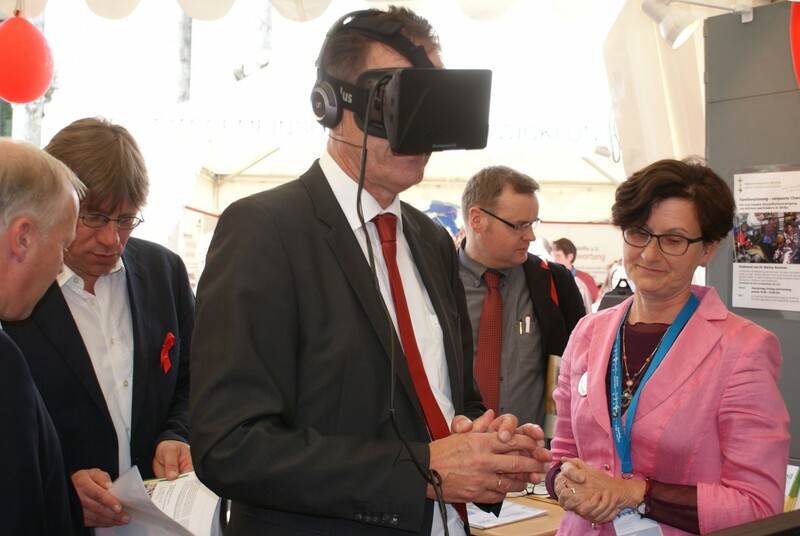 On May 29th the german minister of development visited the booth.